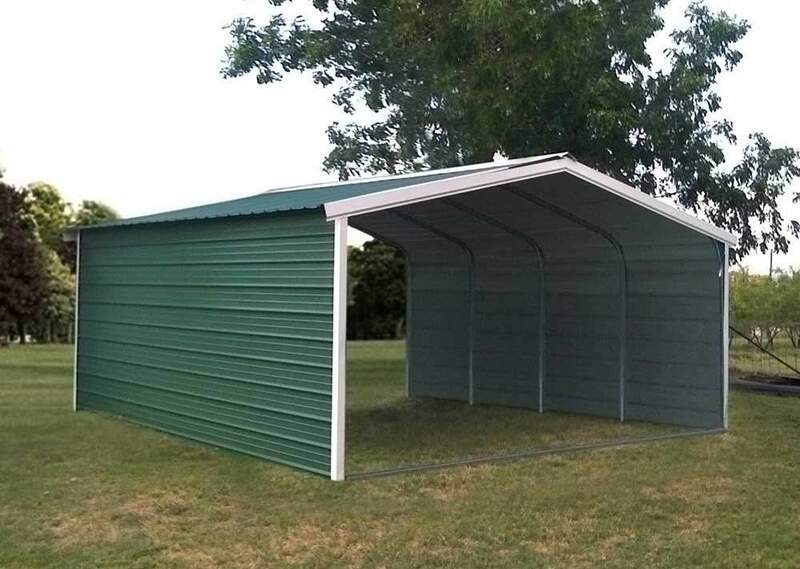 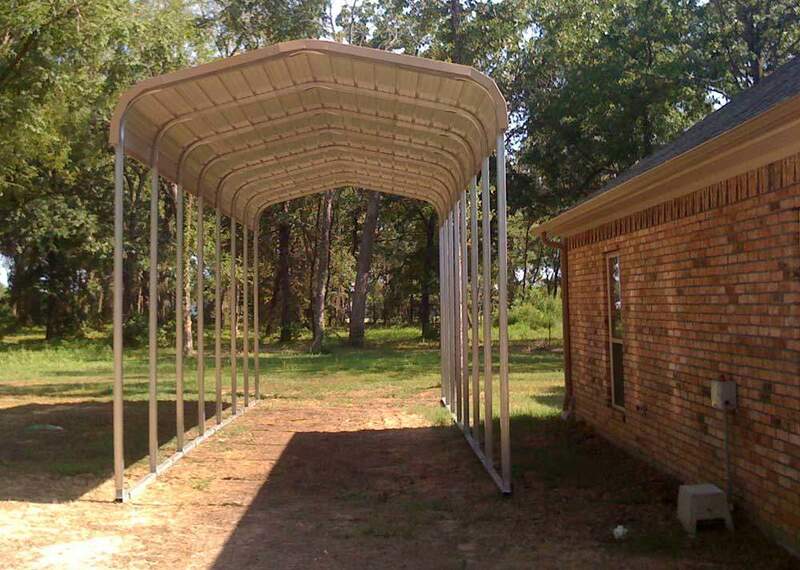 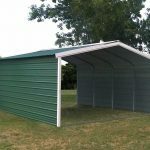 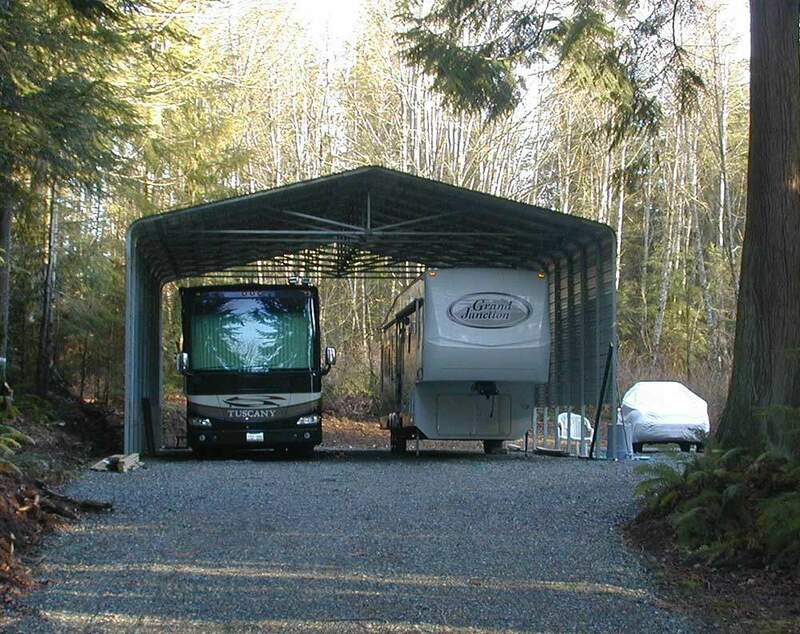 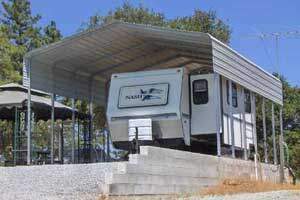 ABSOLUTE STEEL carport kits are right at home in most every environment and we have a style that will fit your budget. 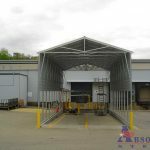 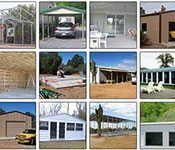 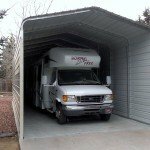 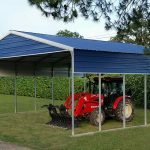 We are a nationally known carport manufacturer that designs carport kits to meet demanding winter conditions and brutal summer heat. 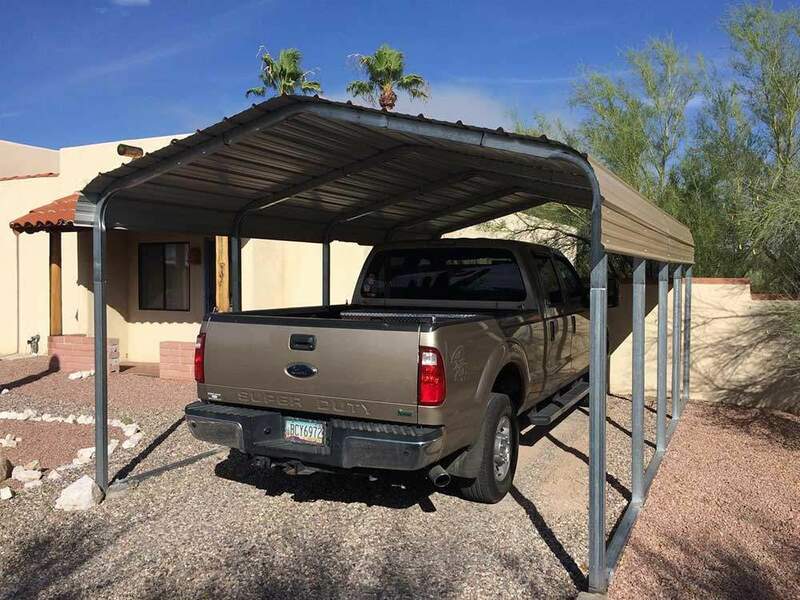 Sonoran Carport Examples . 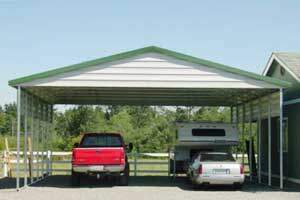 Click on any image below for larger view and carport details. 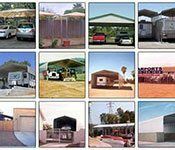 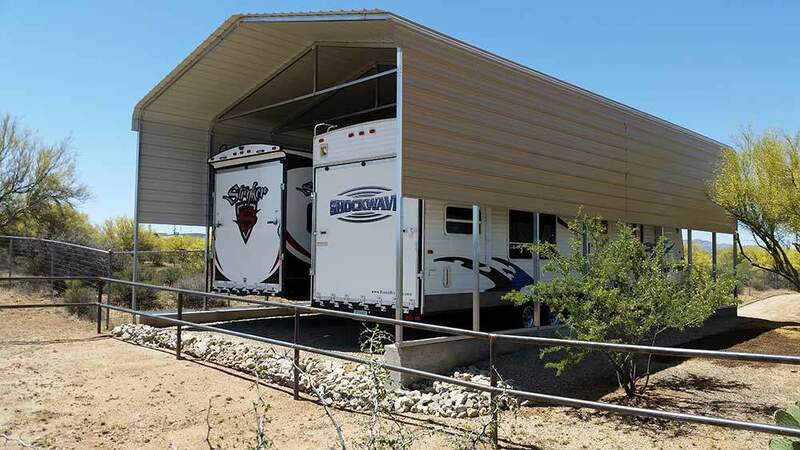 Mohave Carport Examples . 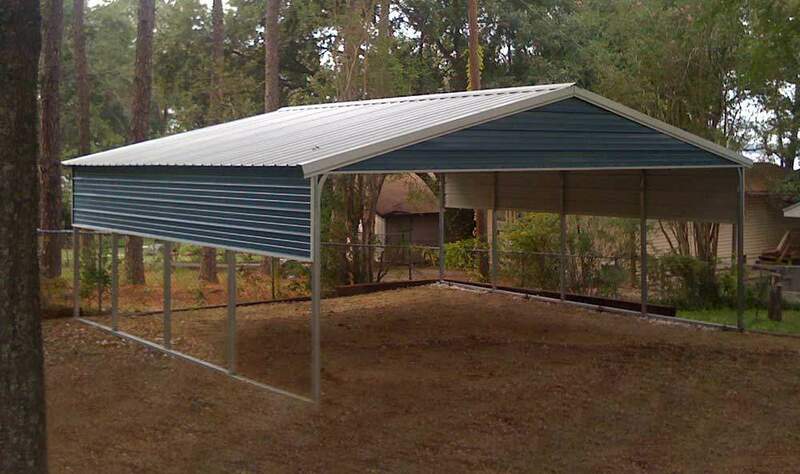 Click on any image below for larger view and carport details. 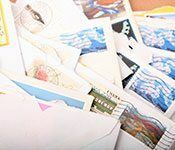 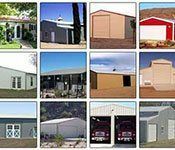 Click here for closeout pricing. 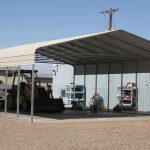 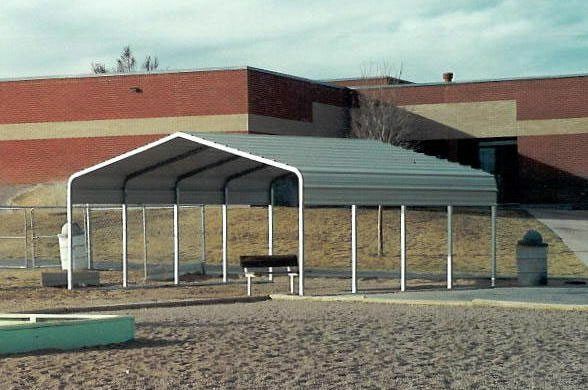 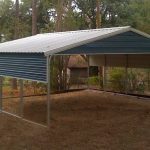 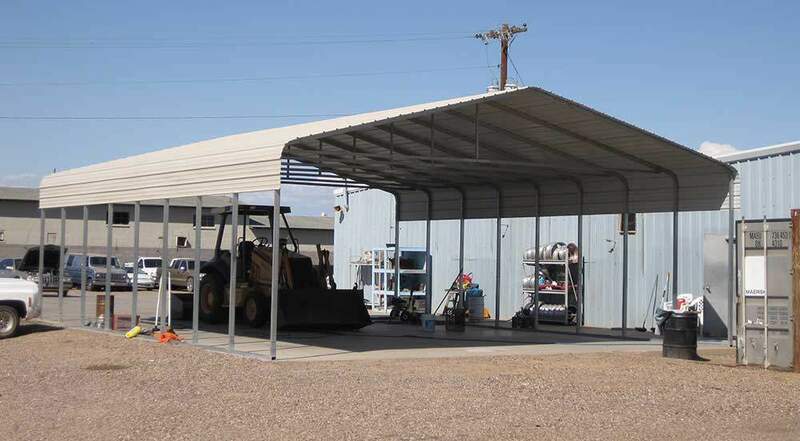 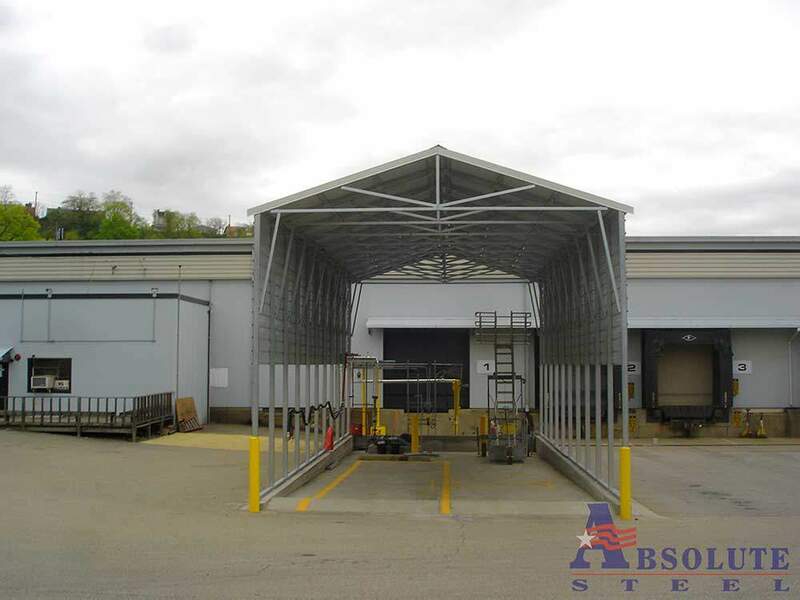 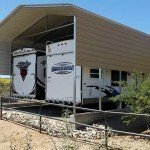 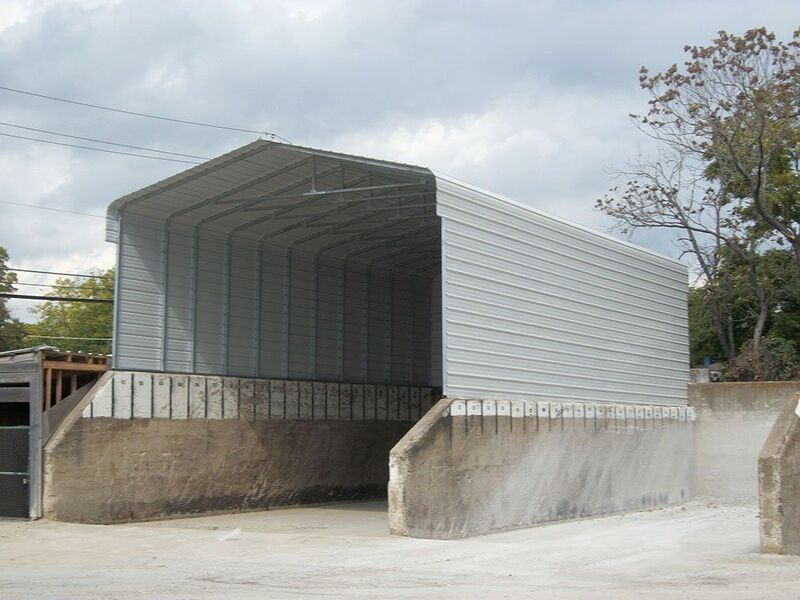 The single slope steel carport is a versatile structure that’s been sold for many different uses: Residential carports, ramp covers and canopies, apartment complex covered parking, equipment covers, and even livestock shades and hay storage. 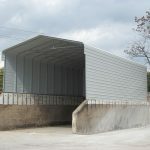 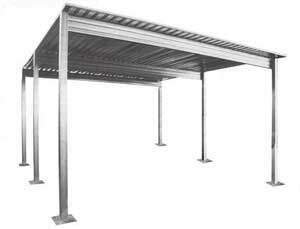 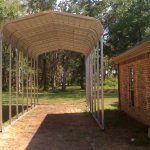 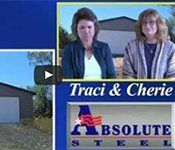 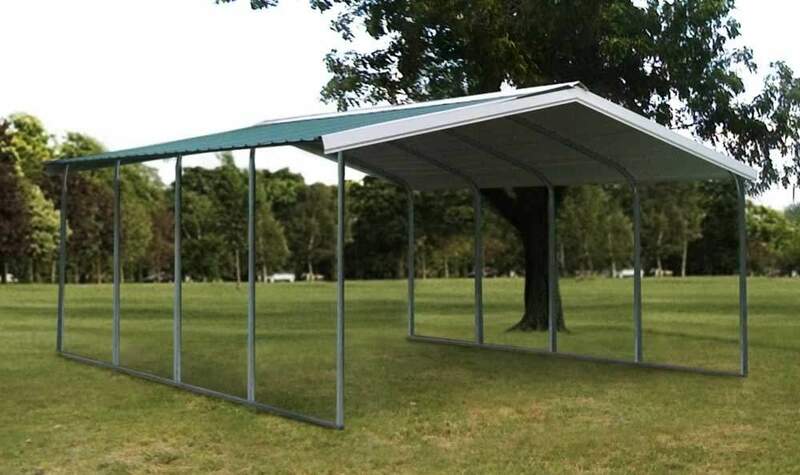 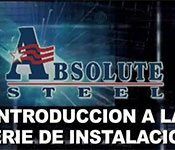 Absolute Steel’s single slope carport can be used for one or two cars or can be designed for several hundred cars. 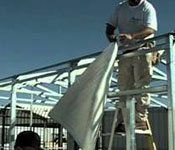 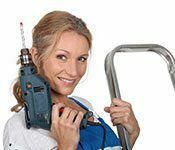 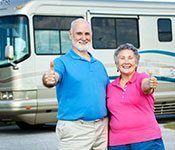 It’s a simple structure to assemble and will give you years of service. 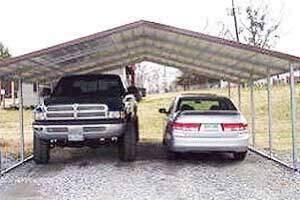 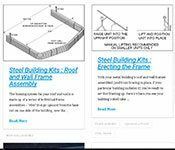 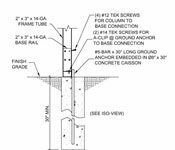 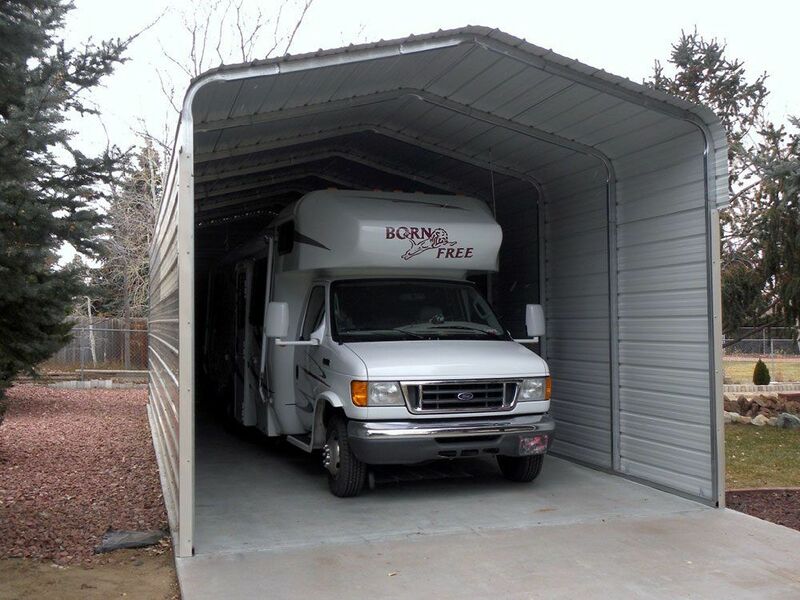 Get more information on the Single Slope Carport. 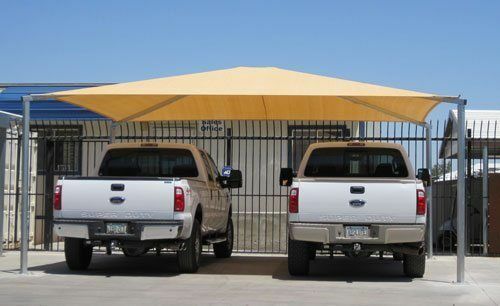 Our SofTop® Shade Canopy is amazingly popular as a carport. 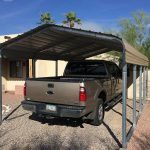 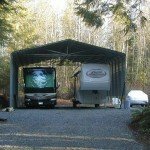 Not too surprising, though – its unsurpassed quality and value make it by far the best cable-tensioned shade canopy carport on the market. 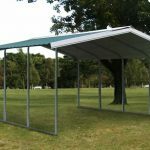 This is not one of those temporary shelters that looks like you propped up an old tent with PVC pipe or electrical conduit. 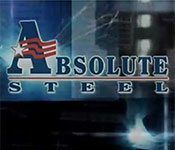 And it never will! 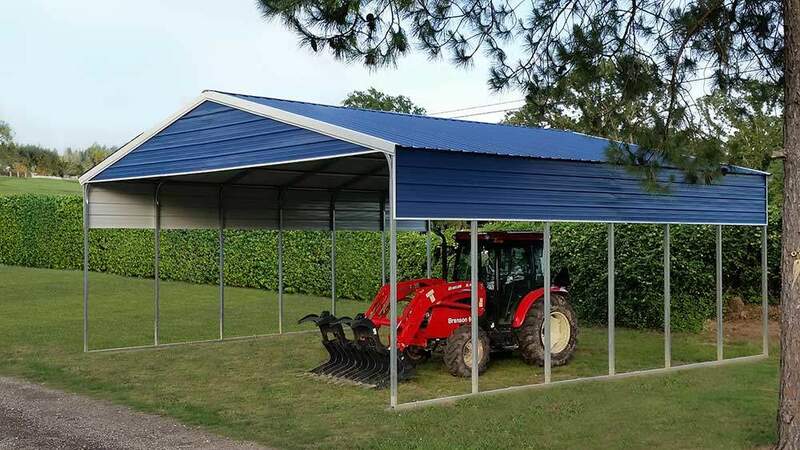 Two sizes to choose from – and the largest is only $1295, and includes shipping! 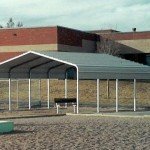 Get more information on the SofTop Shade Port. 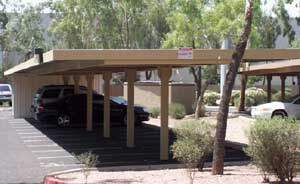 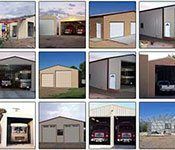 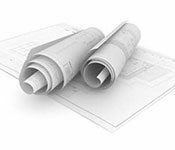 Get more information on our commercial parking structures.